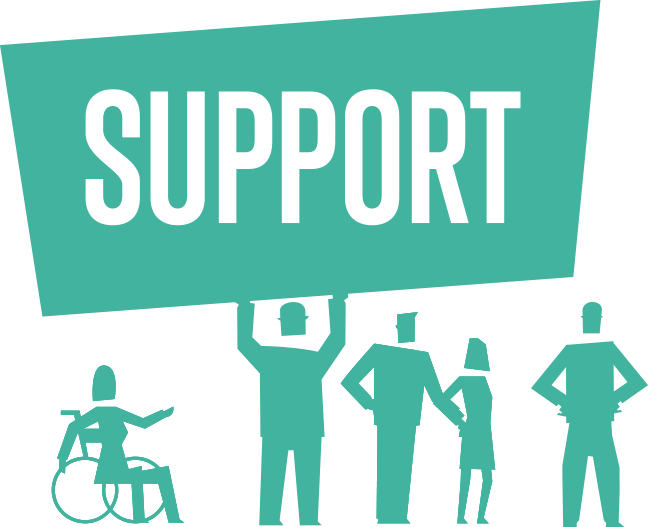 To put it simply, legal aid is vital so that everyone has equal access to justice. But right now, it isn’t working for everyone. The Law Society has previously warned that cuts to funding have created “legal deserts”, leaving many people unable to seek justice and assert their basic rights. They hail them as a “lifeline for the vulnerable” – but one left in a precarious position after successive governments have changed the way it’s funded. Legal aid can provide essential financial support to people facing anything from domestic violence to homelessness, but with both MPs and lawyers warning over both it’s availability and financial viability, are we losing one of our most basic rights? What Is Legal Aid and Why Does It Matter? To understand how important legal aid is, we need to look at the historic right to “justice for all”, and it’s a legal principle which goes a really long way back. It was first stated in 1215, with Magna Carta saying that “we will not deny or defer to any man either Justice or Right”. Justice for all means that everyone has a right to be heard before an unbiased judge, in public and in a reasonable amount of time. The right to a fair trial has been reaffirmed in many human rights declarations since, stressing the importance of being heard by an unbiased judge, in public, and in a reasonable amount of time. It also means that everyone has a right to be assisted by a lawyer. If someone is unable to pay, this is where the state needs to step in with Government funding. Legal aid is a vital part of ensuring we all have equal access to justice and a fair trial, as set out in Article 6 of the Human Rights Convention. The foundations of the system were first laid down in 1949, and later expanded in the 1970s and 80s. The ultimate ambition was ensuring that no one would ever be financially unable to seek justice and, thus, that we would all be really equal before the law. Assistance was available in almost all legal disputes – including civil matters such as family, welfare benefits, immigration and asylum, and housing. Most people basically had effective access to the system if they needed it. The ultimate ambition was ensuring that no one would ever be financially unable to seek justice and thus that we would all be really equal before the law. In May 2012 the coalition government decided to cut the annual £2.1 billion cost of the legal aid system, putting this into effect by the Legal Aid, Sentencing and Punishment of Offenders Act 2012 (LASPO). The LASPO – which entered into force in the spring of 2013 – made severe cuts by reducing the scope of the system and restricting eligibility criteria. Whole branches of the law – including debt and housing, employment and immigration law, family law and welfare benefits – are now no longer funded by legal aid. Whole branches of the law – including debt and housing, employment and immigration law, family law and welfare benefits – are now, as a general rule, no longer funded by legal aid. In areas where legal aid is still available, changes to the eligibility rules have reduced access to the program. Hundreds of thousands of people were affected. In the year before LASPO took effect, there were nearly 574,000 new civil cases involving legal aid. The figure dropped to about 174,000 the following year, and to 140,000 in 2017/2018. The Law Society has warned that these changes especially affect low-income people on welfare benefits, who are now often excluded for exceeding the capital threshold. Special concern was expressed also for victims of violence domestic. A 2016 Amnesty International report also emphasised the effects on marginalised groups such as children and immigrants. Even those who are still entitled to legal aid find it hard to access it. Thanks to relentless cuts, many law firms can no longer afford to offer legal aid services. Data from the Legal Aid Agency shows a number of areas of the country – “legal aid deserts” – which have little or no provision of legal aid advice in key areas of law. Asylum seekers especially struggle to access the legal advice they’re eligible for, and there has also been a steep rise in “unrepresented litigants” (that is, people standing in court without a lawyer). However, nothing here is new. The Law Society denounced the detrimental impact of the cuts long before the LASPO came into force, and, in 2017, it published a thorough review of the implications to access to justice and a fair trial. They reinforced their view in October 2018, highlighting the devastating effect of the cuts on vulnerable and marginalised groups and how justice was becoming a privilege of the wealthy. 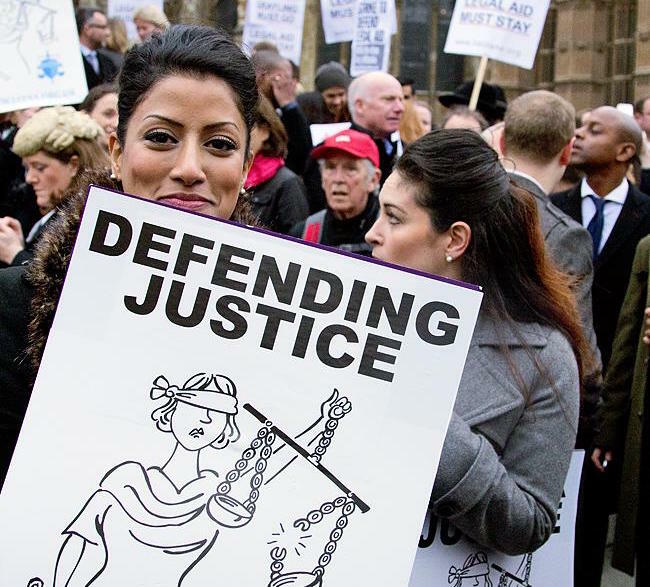 Cuts to legal aid has seen the Joint Committee on Human Rights express “grave concerns for access to justice, the rule of law, and enforcement of human rights in the UK. 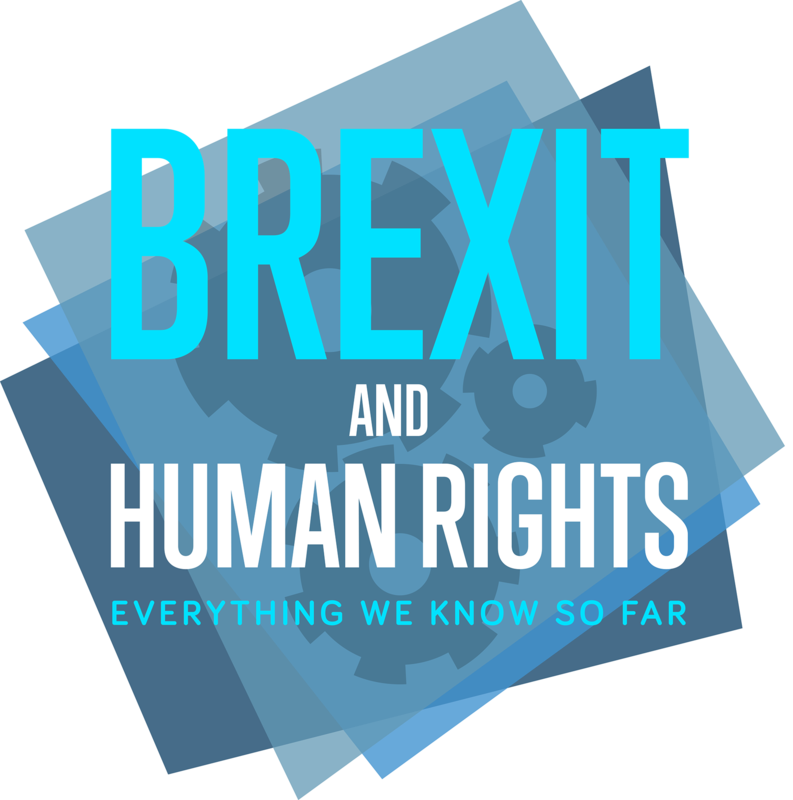 In July 2018 the Joint Committee on Human Rights report also expressed “grave concerns for access to justice, the rule of law, and enforcement of human rights in the UK”. So, what next? The Government is currently conducting an ongoing review of legal aid, after a public consultation. The next steps will be vital to ensuring access to justice remains a right for all of us – cuts have tipped the scales, leaving behind the most vulnerable. 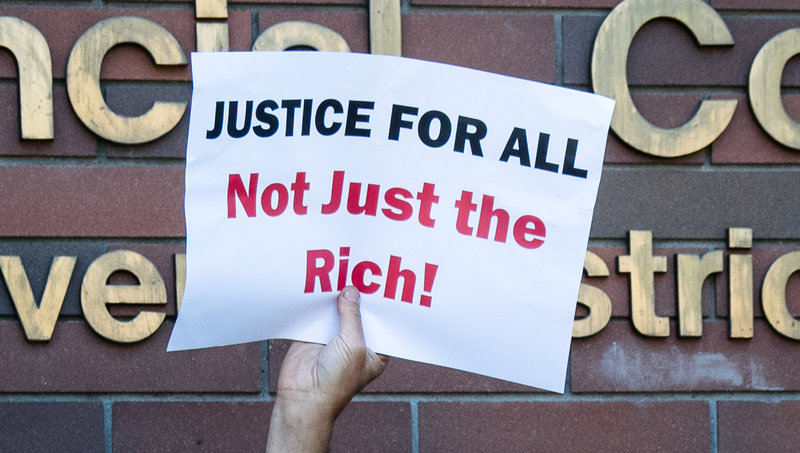 It is due time for some rebalancing in order to ensure justice is for all, not just the rich. What does the Proposal to Introduce Trial-by-Video Link Mean for Justice?